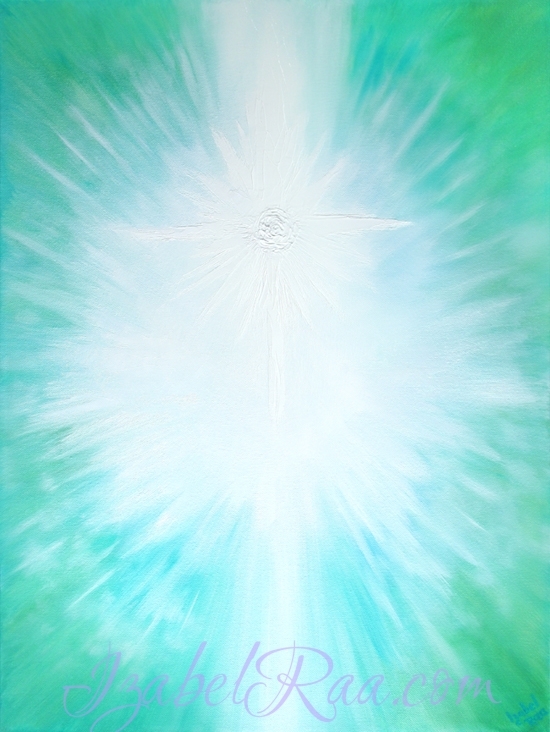 “Hope, Healing and Protection. Archangel Michael and Jesus”. Oil painting on canvas. 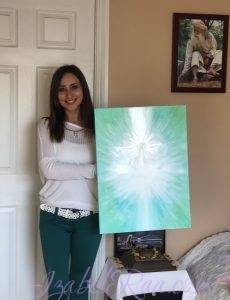 The painting was created with summoning energies of Archangel Michael and Jesus Christ with intention to help, cleanse and heal.